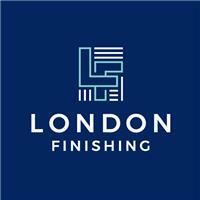 London Finishing Ltd has been servicing the building industry in London and home counties for over 35 years. We maintain a reputation built upon a strong foundation of experience. We pride ourslelves on delivering, ethical, affordable, efficient & quality work. Please don't hesititate to contact us to discuss any works you may need.